Brennan School of Dance was established in 1999 and has always enjoyed a reputation for first class teaching, along with a friendly and welcoming atmosphere. 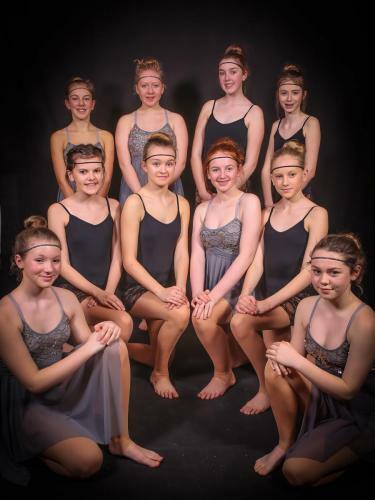 Rebecca Tredray studied at London College of Dance for 3 years gaining her teaching qualifications with the ISTD. After leaving college she danced professionally in Europe and aboard cruise ships for many years. 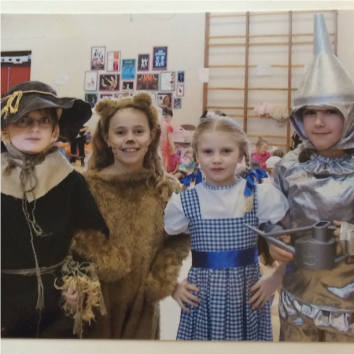 Rebecca started the school from it small beginnings of 22 children at Bromham Lower School in 1999. 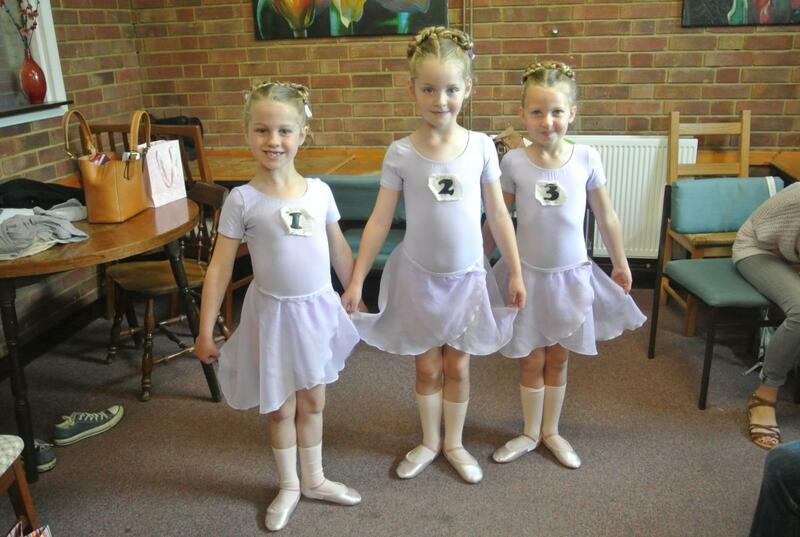 Two years later the school expanded to Wootton where Rebecca started herself at 3 years old with Diana Williams. In January 2017 classes have been added on a Saturday morning in Great Denham. 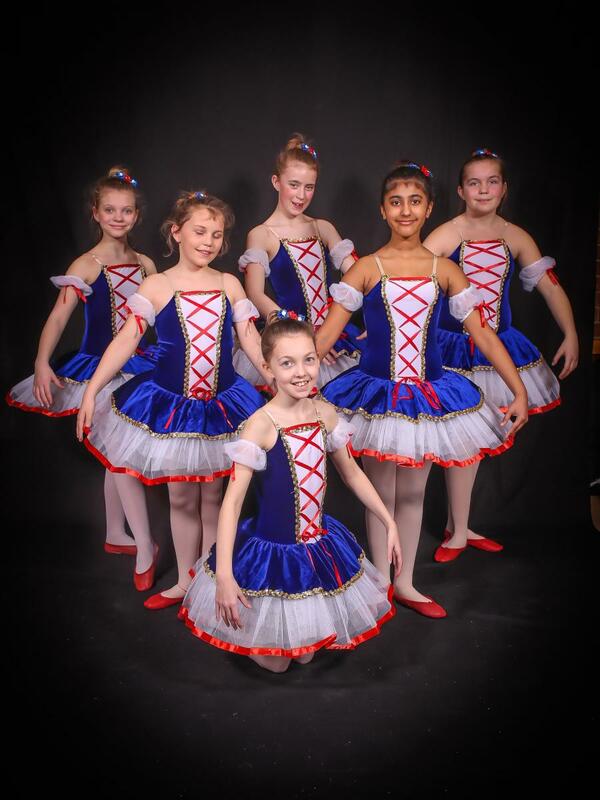 Brennan School of dance (BSD) has now grown into one of the largest schools in Bedfordshire with approximately 250 students attending classes each week and growing! The aim of the school is to provide a safe and enjoyable home for budding dancers to enjoy. Whilst following the ethos of dancers in discipline, technique and an extremely high standard of dancing, we also look to nurture and positively develop an over all love of dance, both creatively and emotionally. 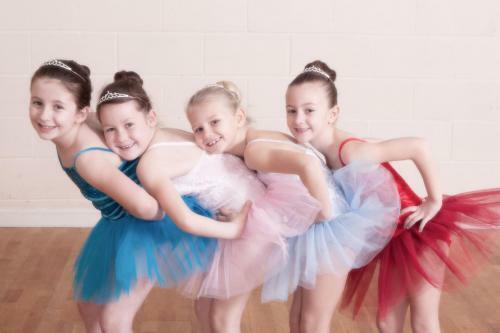 We positively impact on a child’s physical, social and mental wellbeing whilst supporting them on their dance journey, no matter how many classes they may take with us. We pride ourselves in providing a happy and friendly environment that often serves as a lifeline in our children’s busy and sometimes stressful lives. 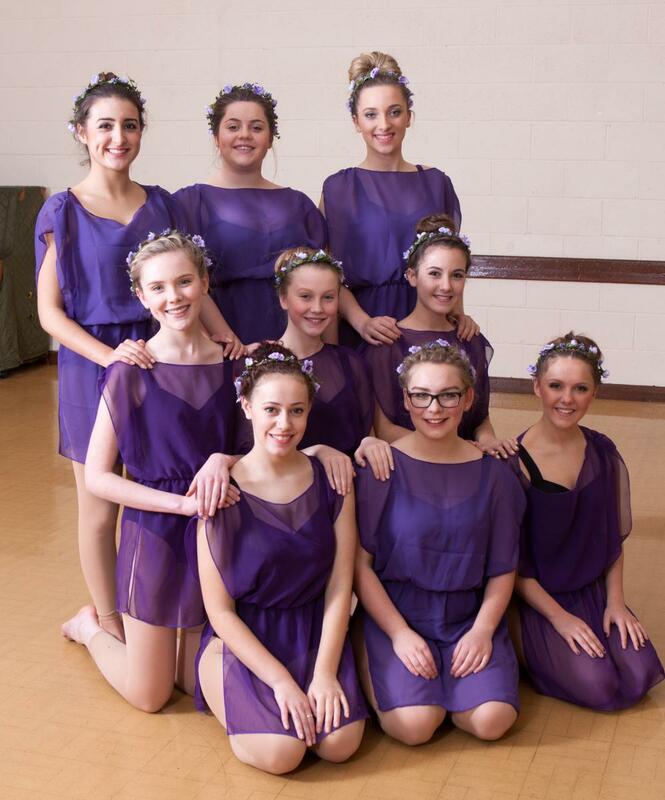 Past students often visit the school and in several cases have returned to help us with our dance productions. 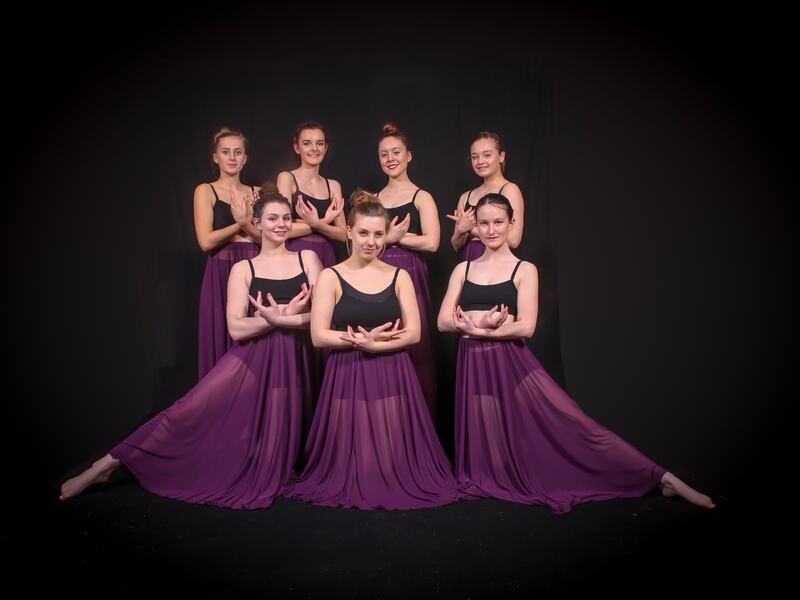 Some of our students are currently studying at professional dance colleges hoping to dance professionally or teach in the dance world. 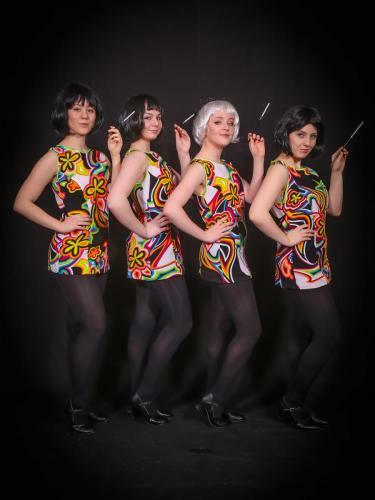 Our passionate teaching team conforms to the high standards set by the Imperial Society of Teachers of Dancing (I.S.T.D. 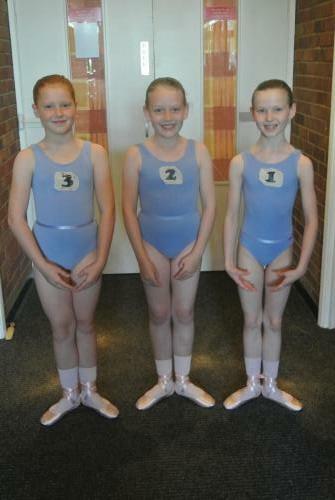 ), the premier international examining body for dance. 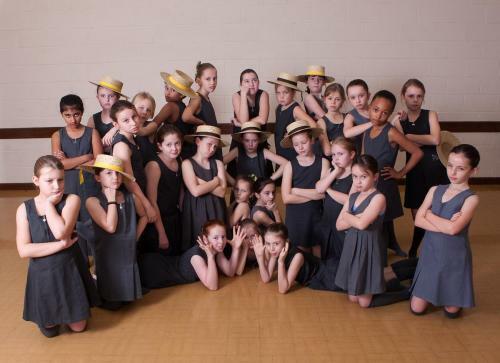 This has and will always inspire us to provide Brennan School of Dance pupils with fun, professional and inspirational classes. Here is our gallery containing imagery from a selection of our dance productions. Please select the images to access a slideshow and larger images. 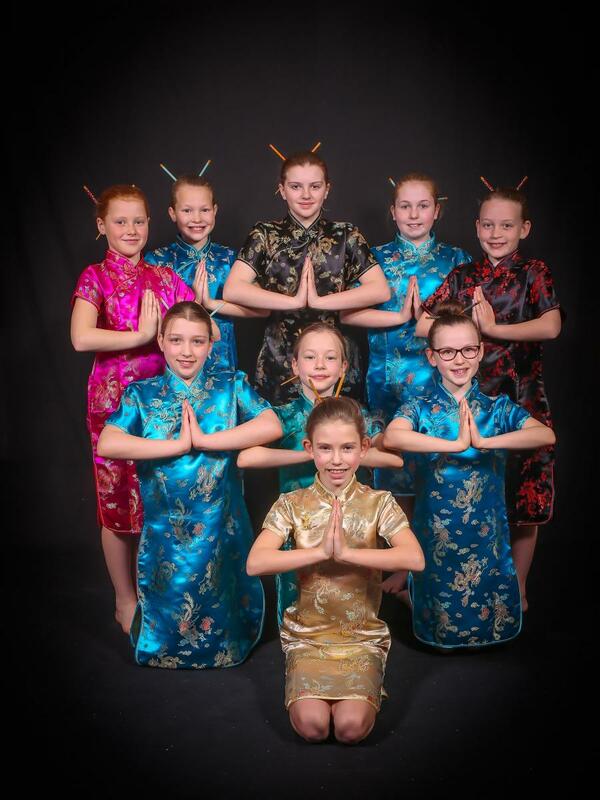 At BSD we pride ourselves on having a very welcoming and supportive atmosphere within the school, offering a full range of classes in a variety of genres. 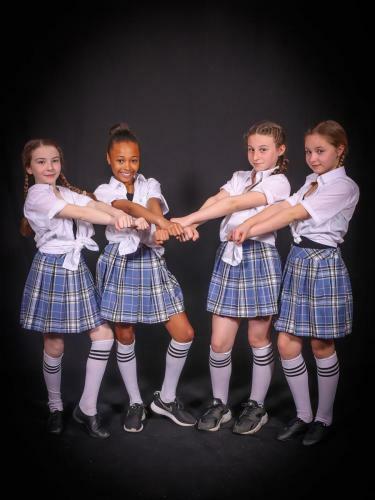 We follow the examination syllabus of the Imperial Society of Teachers of Dancing (I.S.T.D), offering an all-inclusive environment with fun learning being our priority. 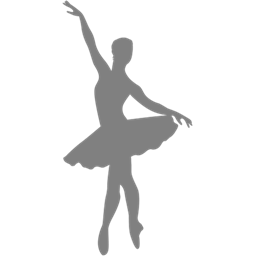 Classical ballet is a traditional, formal style of dance that adheres to classical ballet technique. It is known for its graceful, flowing, and precise movements and is particularly good for strength, flexibility and posture. 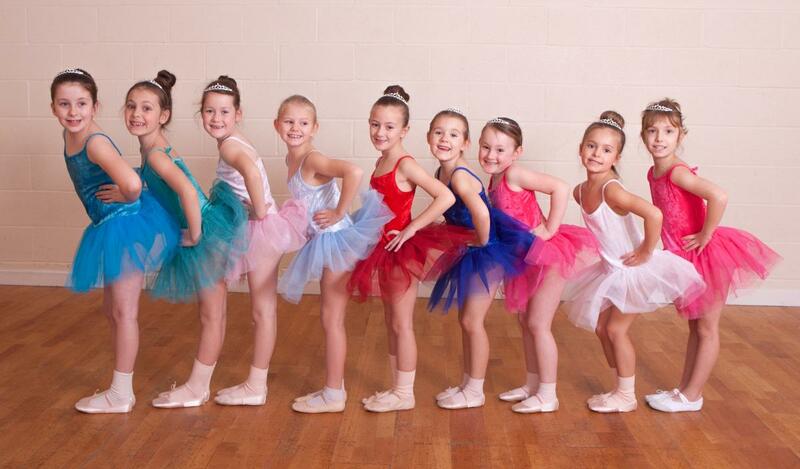 Babies Ballet Ages 3+. 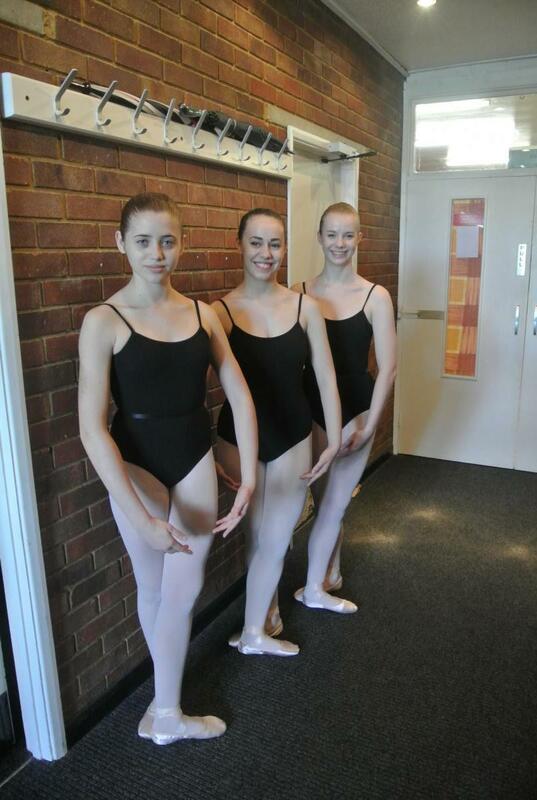 Introduction to Classical Ballet, music and movement. Ages 4 - 18. 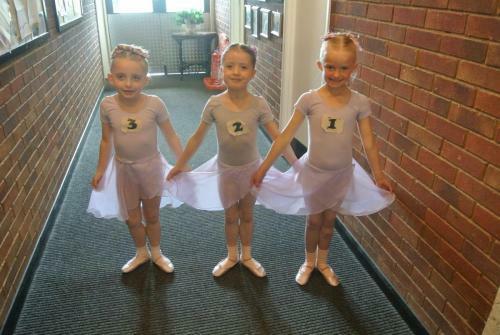 Following the I.S.T.D Classical Ballet syllabus with creative and musical input. 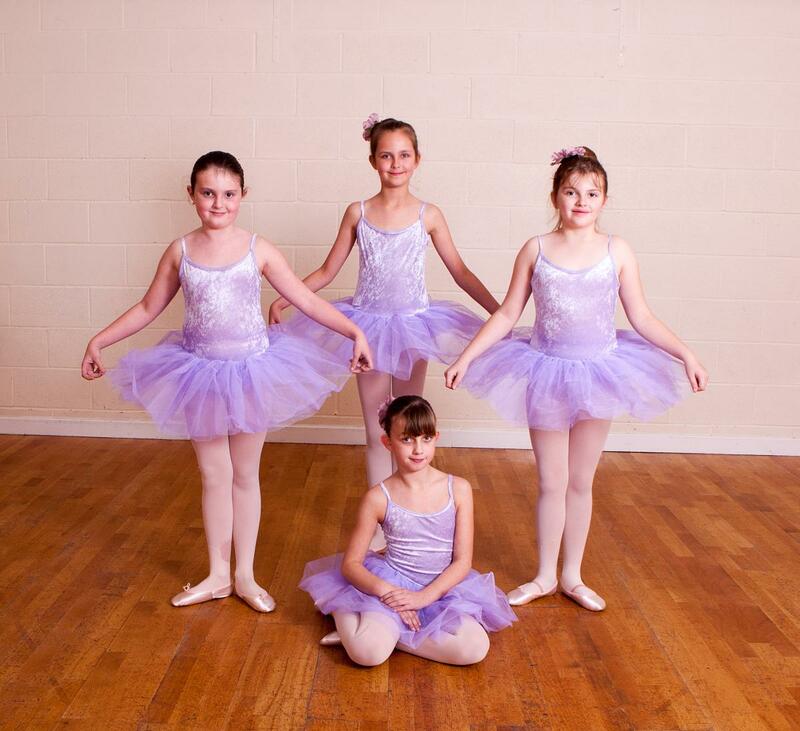 Optional examinations through the grades, standards and Majors Pointe Work Ages 12+. Depending on strength and standard of the dancer. Tap Dance is a fun dance, in which the dancer wears shoes with taps on to create rhythmical patterns. 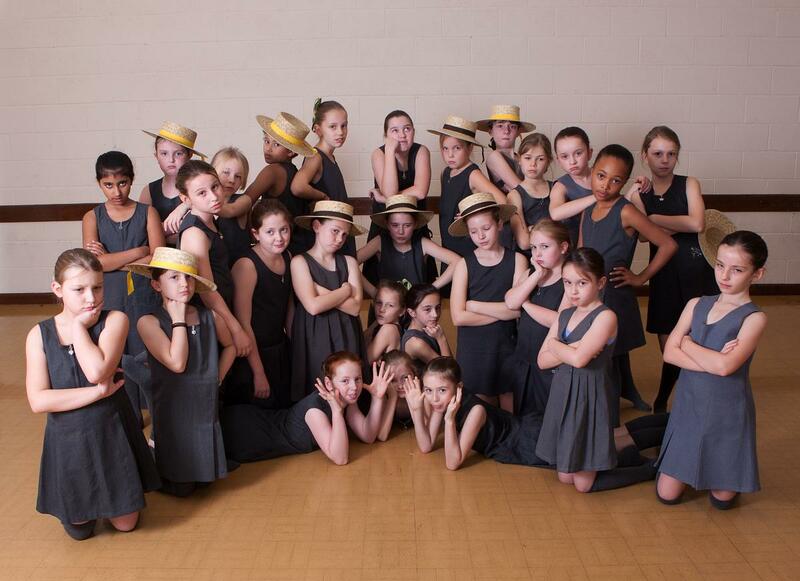 Tap is a high energy, exciting form of dance, brilliant for co-ordination, rhythmical awareness and confidence. 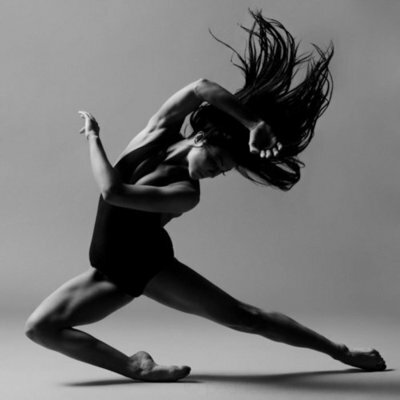 Modern Dance Modern dance falls somewhere between Ballet and Jazz. Whilst technical exercises are followed, it's a freer style of dance which encourages strong use of the body, travel and use of space. It also encourages the dancer to use various emotions according to the style of music. 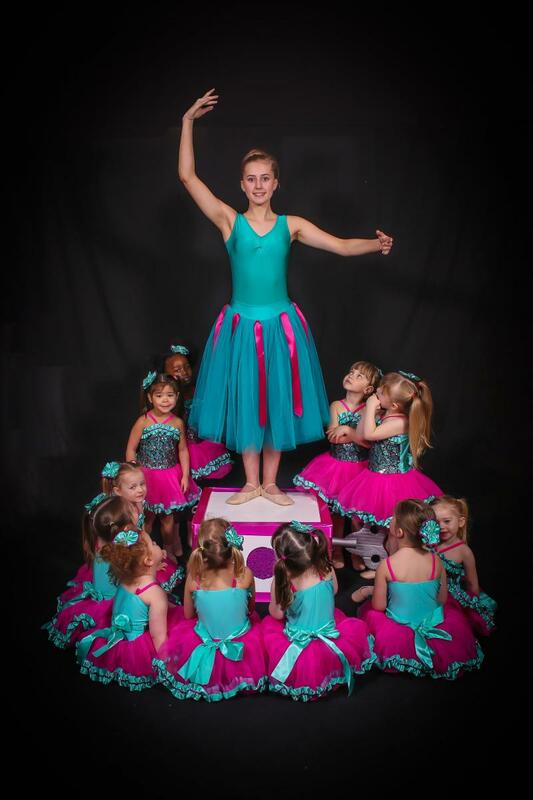 Modern Dance Ages 5+. Following the I.S.T.D Modern syllabus with optional examinations through the grades. 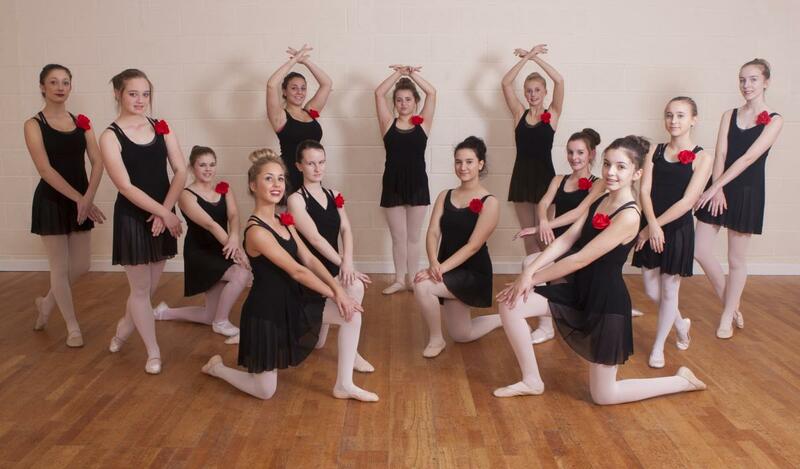 Jazz dancing is a form of dance that encourages a dancer's individual style and originality. 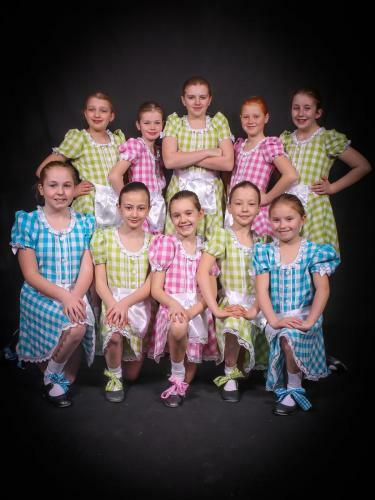 This type of dancing is energetic and fun, consisting of quick footwork, big leaps and quick turns. Jazz is usually done to upbeat, modern music and is a highly energetic class. Jazz Medals Ages 10+. Following the I.S.T.D Jazz Syllabus with optional medal tests. Ages 10+ Street Dance is an informal style of dancing that is energetic and strong. 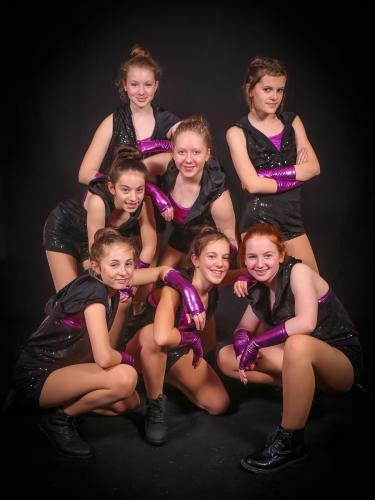 Classes are creative and blend original hip hop styles with modern commercial moves to the latest hip hop music. Musical theatre Is a form of theatrical performance that combines songs, spoken dialogue, acting and dance. A fun class where students from 9 years can perform all the greatest musical numbers. All uniform is available through the school. Please call, text or email with your requirements or ask the teacher in class. We will gladly help with any sizing issues. Payment on collection. Please visit our news pages regularly to stay informed on the latest developments at the school. Our most recent articles are shown below.